Rhodiola rosea has been categorised as an adaptogen by Russian researchers due to its observed ability to increase resistance to a variety of chemical, biological, and physical stresses. Research also indicates great utility in asthenia conditions (decline in work performance, sleep difficulties, poor appetite, irritability, hypertension, headaches, and fatigue) developing subsequent to intense physical or intellectual strain. The adaptogenic, cardiopulmonary protective, and central nervous system activities of rhodiola rosea have been attributed primarily to its ability to influence levels and activity of monoamines and opioid peptides such as beta-endorphins. 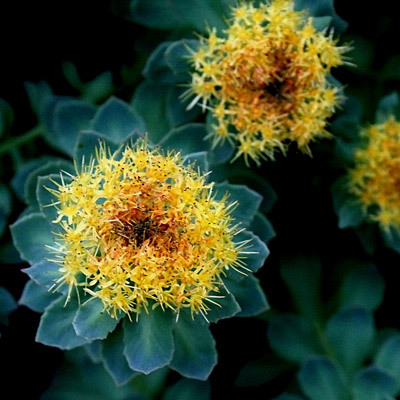 Rhodiola is an effective anti-stress herb, if you’re feeling burned-out, tired or need a boost.